If you were not aware of Amazon’s foray into fashion, this is your chance to educate yourself. 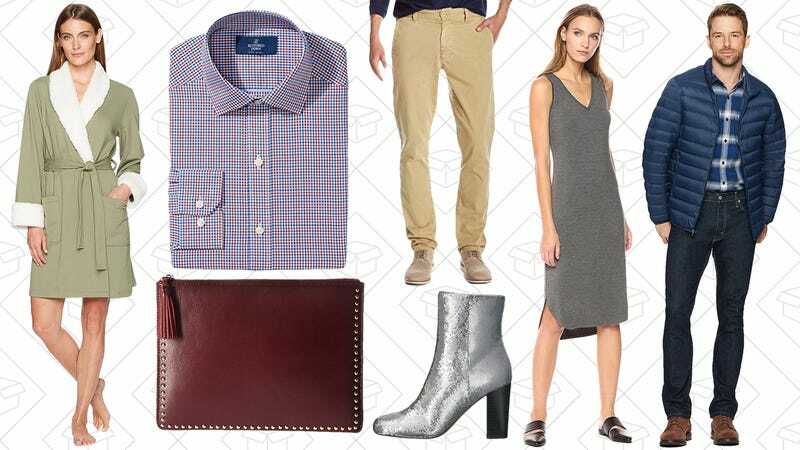 Cyber Monday has come for Amazon Fashion, with 30-50% off Prime Exclusive pieces, from both Amazon’s in-house brands like The Fix, Lark & Ro, Buttoned Down, Amazon Essentials, and more. 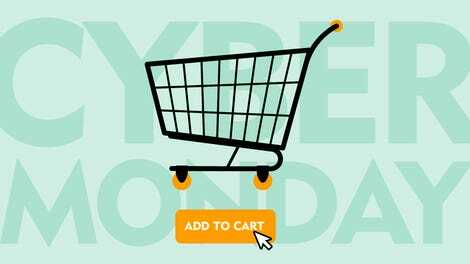 Plus, a few outside brands have Prime Exclusive pieces like Starter and Carter’s.